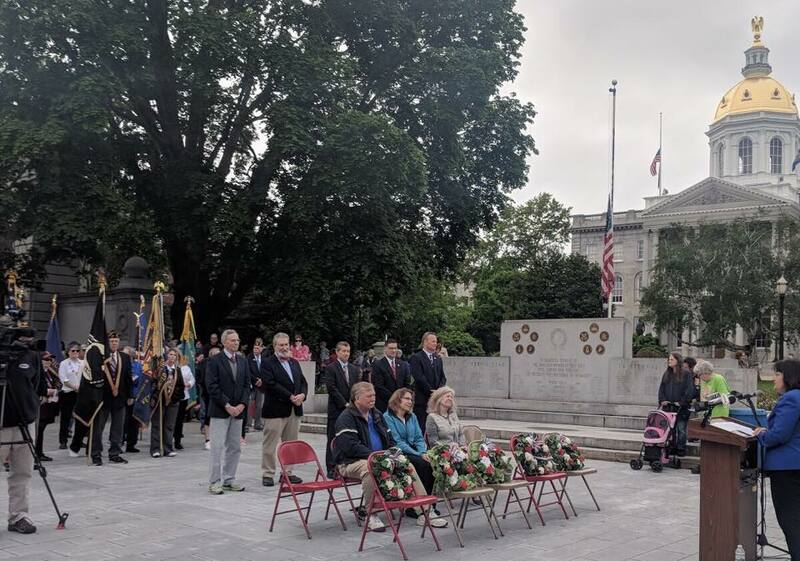 As a member of the House Veterans Affairs Committee, I was humbled to spend this Memorial Day with veterans and Granite Staters in Concord to remember the brave men and women who have made the ultimate sacrifice in the defense of our freedoms. We ask so much of our service members and those who have given everything for us hold a special place in our hearts. Service to our nation extends to the families of the men and women in uniform and those who have lost a loved one are owed a debt we can never repay. I join with all Granite Staters in honoring the Americans who have given their lives so that we may live in this free and prosperous nation. 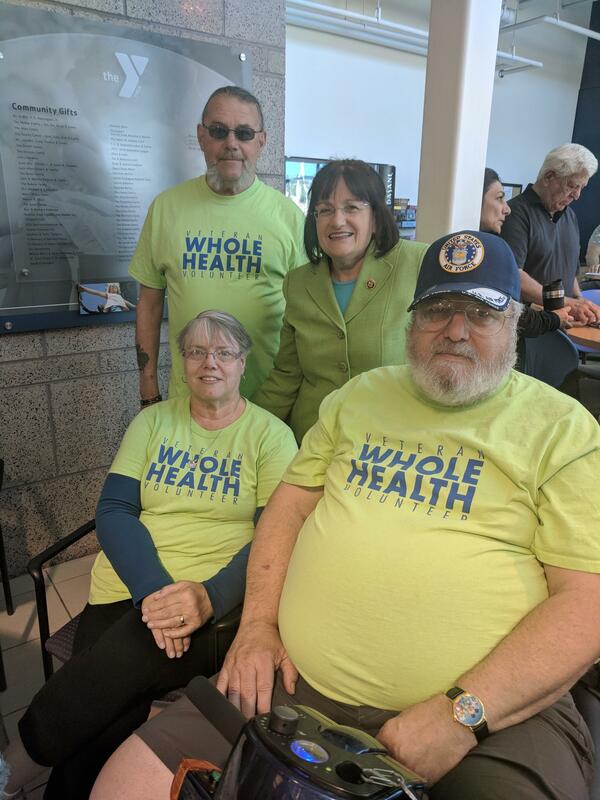 Last week, I took part in the ribbon cutting ceremony for the YMCA of Greater Nashua and the Manchester VA Medical Center’s collaboration to expand wellness offerings to Granite State veterans. Building relationships between community partners like the YMCA and the VA strengthens the care being delivered to our veterans, and this collaboration’s whole health approach is an innovative way to support veterans with complex conditions, such as chronic pain and PTSD. I look forward to seeing this relationship grow, and I will continue working to ensure all of our veterans have access to the quality services they deserve. 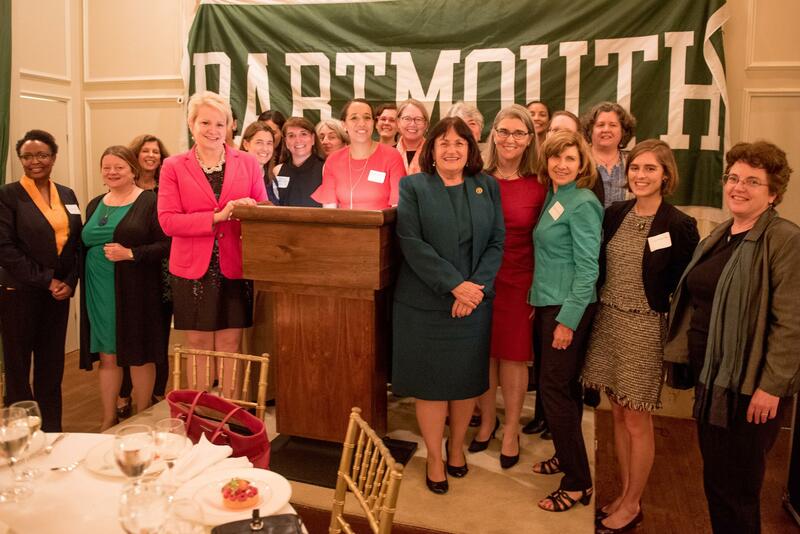 I was honored to receive the Daniel Webster Award for Distinguished Public Service last week from the Dartmouth Club of DC. Every day, I am so proud to have the opportunity to serve the great people of New Hampshire’s second congressional district, and to work on important issues such as combatting the opioid epidemic, ending sexual violence, and furthering research to find a cure for Alzheimer’s. I thank my alma mater for presenting me with this recognition and I will continue to fight every day for Granite Staters. It was wonderful to visit the Plymouth Regional Senior Center on Friday and meet with some of the residents. We must protect funding through the Older Americans Act, which makes so many of the critical services offered by the Grafton County Senior Citizens Council possible. 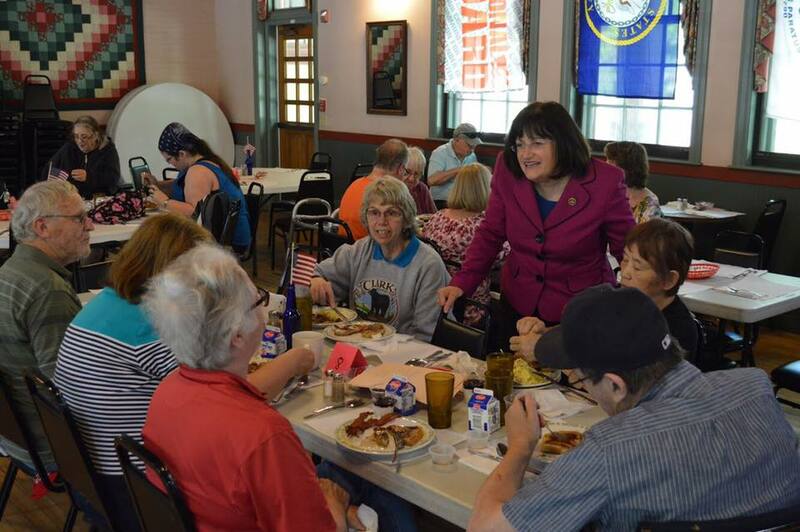 I’ll always stand up for Social Security, Medicare and programs important to Granite State seniors. 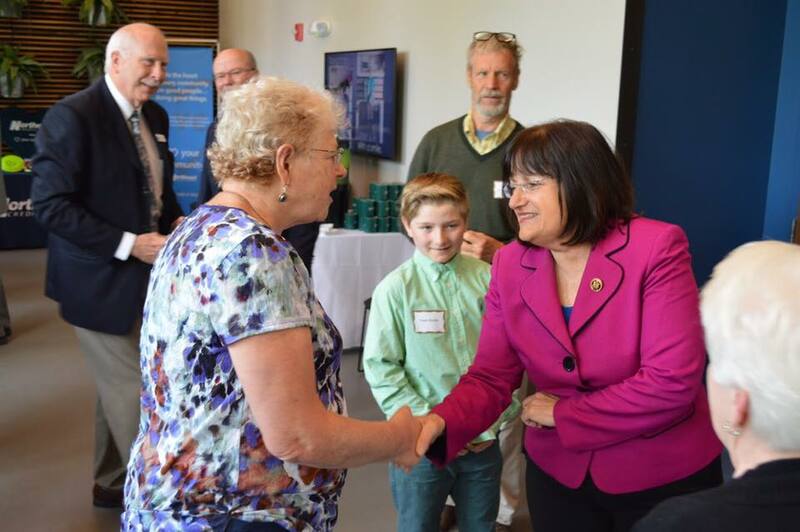 On Friday, I was pleased to meet with Communities for Alcohol – and Drug-free Youth (CADY) at Plymouth State University to discuss my work to take on the opioid epidemic and the fantastic efforts by CADY to prevent alcohol, tobacco, and drug use among New Hampshire youth. Thank you to my friend John Broderick who also spoke at this summit regarding mental health and substance use. It is important to address this issue from every angle. Together, I believe New Hampshire will lead the country out of this epidemic. On Saturday in Portsmouth, I was excited to take part in the commissioning of the USS Manchester, the first vessel to be commissioned in Portsmouth in a decade. Commander Emily Bassett and the 71 crew members are at the forefront of US power and presence around the globe, and every day their service creates a safer and more stable planet. 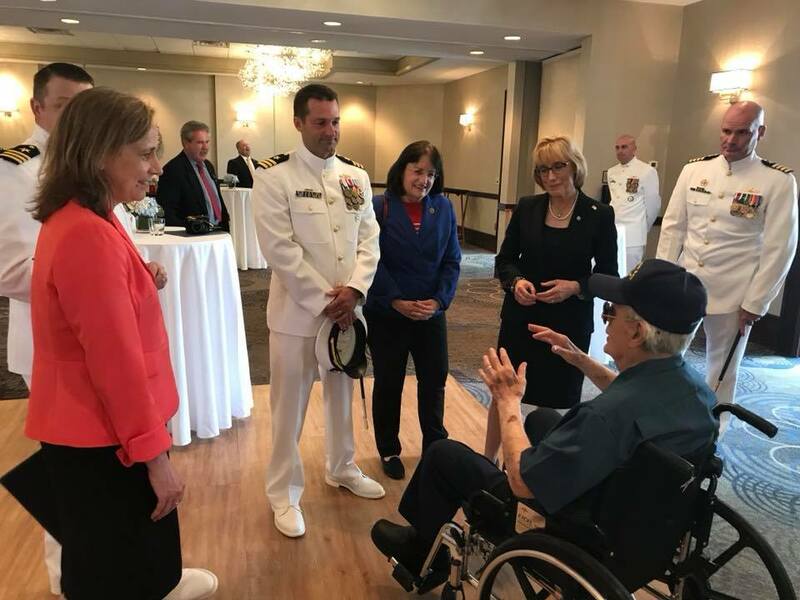 I congratulate the entire crew and everyone who helped organize this great event, and I know the USS Manchester and her crew will make the Granite State and the entire nation proud.